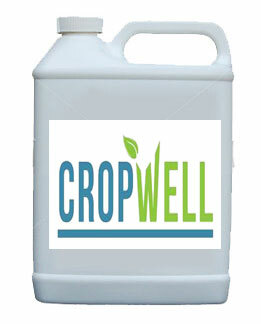 This is a new WellMix humic-lignate complex formulation which utilises highly soluble raw materials without chlorides in a high concentration and very flexible product. It offers all the compatibility and effectiveness benefits of a complexed/ chelated product with the instant response and mobility within the plant foliar feeds solution. The unique formulation also delivers Phosphite ions and key amino Acids to reinforce plant health.